I caught up with its new owner, Jesse, who was kind enough to share his story and some images of the car! As we saw with the Dasher Hatchback from last week, just because it’s older and in good shape doesn’t automatically mean it’s worth a lot. If it’s a GTI or a Scirocco, sure – sit back with the popcorn and watch the bids roll in, but that Dasher? It sold for $1,600. 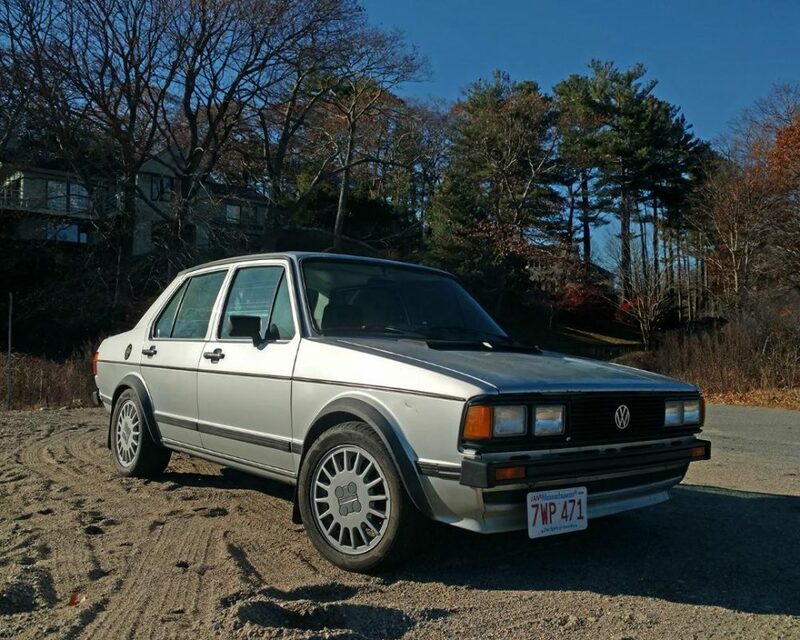 Admittedly, it needed at least that amount and probably more in mechanical freshening, but still – you’re looking at a unique classic for well under $5,000 all in. Today is another such beast, and like the Dasher, it’s a niche car that most will probably pass over for the more exciting metal. But this is one trick little bit of kit as you look a little closer. A1 Jettas are pretty rare to begin with, and this is a claimed rust-free example – always a good place to start. 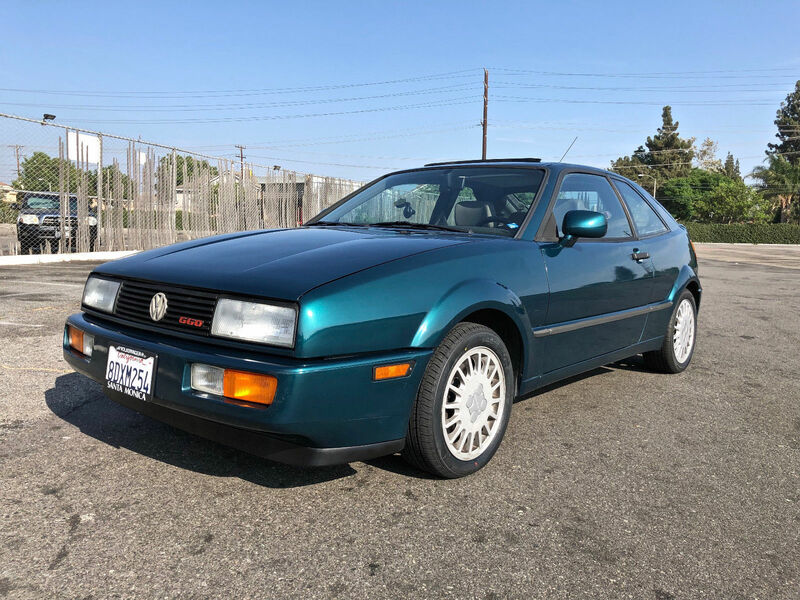 Euro bumpers slim down the look while Corrado Sebrings and a lowered ride height beef it up, but the clean presentation is really highlighted by the rare drivetrain – the CY turbocharged diesel inline-4 mated to a 5-speed manual transmission, good for 68 horsepower and 98 lb.ft of torque. This motor was also briefly available in the first generation Audi 4000. The 10.6 quoted 0-60 time won’t sound particularly exciting, but it was quite a bit quicker than the standard diesel and recorded better fuel economy (Volkswagen claimed it could top 54 mpg!). But the key to this car is the relative obscurity and rarity of the package. 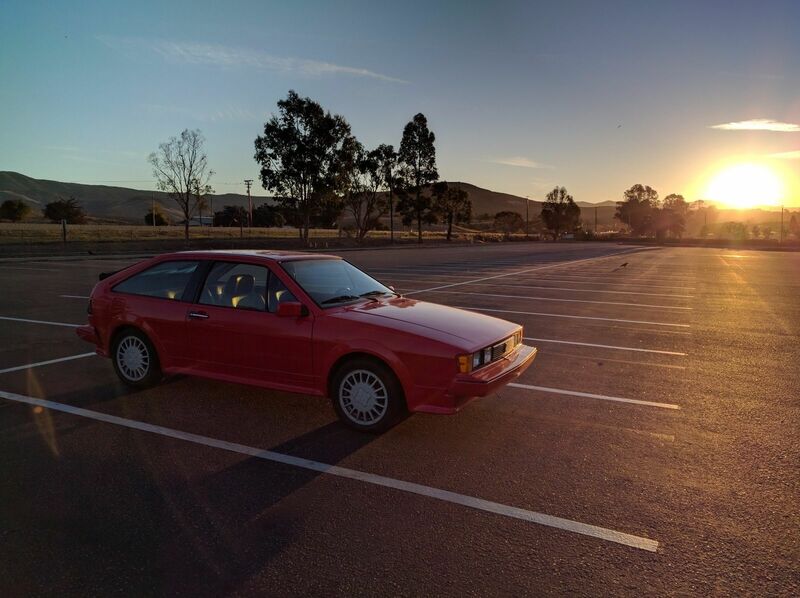 How can you talk about 1980s Volkswagens and not mention the Scirocco? Karmann’s lift of the Giugiaro Asso di Picche, Asso di Quadri and Asso di Fiori designs was plainly evident, but that they were borrowed really should come as a surprise. After all, the reception to the master Italian designer’s other pens – the Golf, first generation Scirocco, Audi 80 (4000) and Coupe GT firmly established both companies in the public limelight. In the case of Volkswagen, it defined a company emerging from the shadow of the air-cooled generation; for Audi, it modernized designs and capitalized on the success of the 100 lineup in the 1970s. But Karmann had been integral in the production of the first two as well, making an easy transition from ItalDesign to Volkswagen’s go-to special production for the second generation Scirocco. But while the design was all grown up and modern for the 1980s, the underpinnings were the same; little changed dynamically between the 1981 and 1982 model year, and though upgrades came over the next few years with higher-spec trim and a bit more power, it wasn’t until 1986 that VW coupe fans finally got to rejoice as the addition of the PL 1.8 liter dual-cam inline-4 finally joined the lineup. 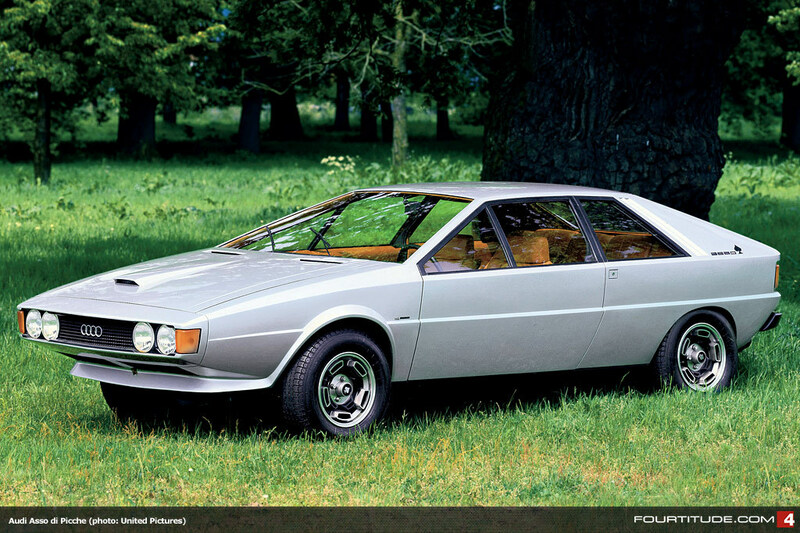 Now with 123 high-revving horsepower, the Scirocco went a bit more like the wind it was named after. The wide-ratio, economy-minded gearbox of yore was gone too, replaced by a close-ratio gearbox. Like the GTI and GLI, 14″ ‘Teardrop’ wheels and a new bodykit heightened the boy-racer appearance, and the 16V models got all matchy-matchy before the Golf and Jetta, too, with body-colored painted bumpers. 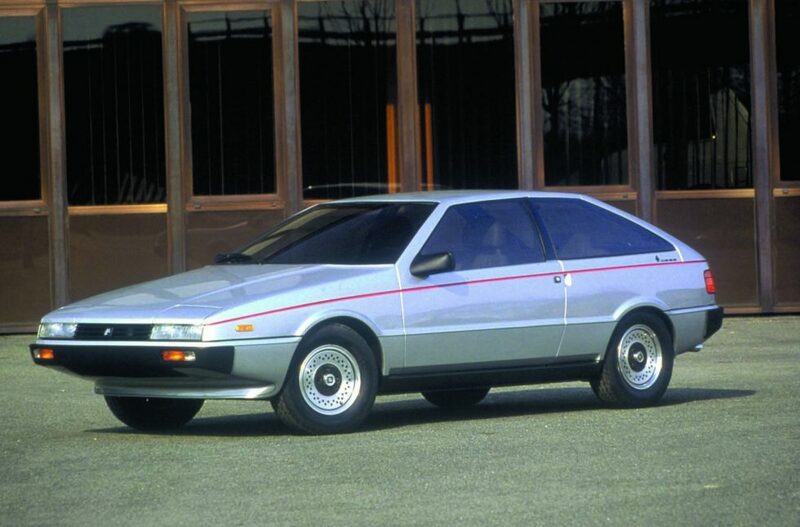 Perhaps this was a shot across the bow of the other Giugiaro-designed, sporty 2-door coupe on the market – the Isuzu Impulse Turbo. Because as much of a VW nut as I am, let’s be honest – the Impulse was cooler. 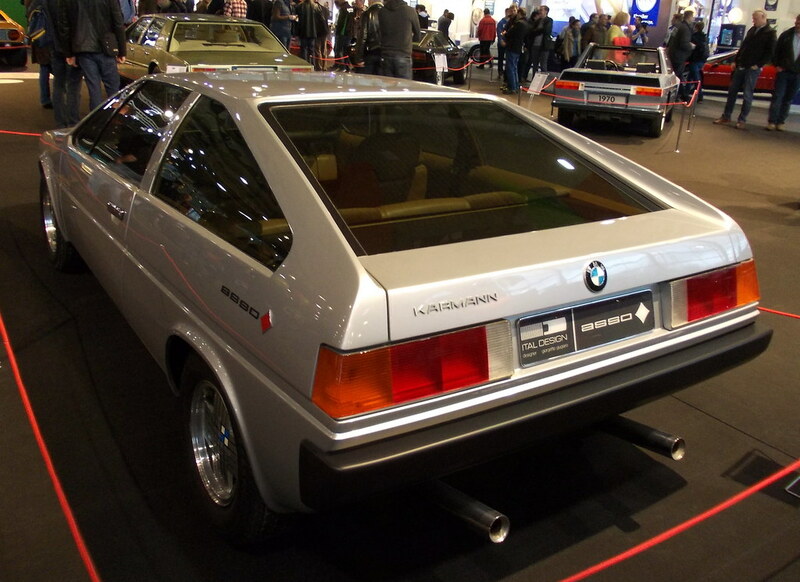 It had much better integrated bumpers, for example, and looked even MORE modern than the Scirocco. And it had cooler wheels. And it had a turbo, and as neat as having dual cams was, having a turbo got you into pants in the 1980s. 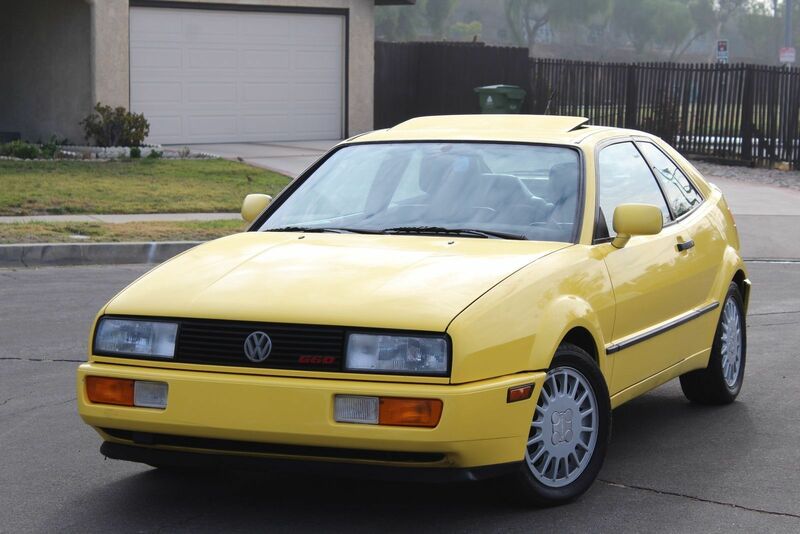 While it only had one cam, the intercooled 4ZCI was good for 140 horsepower in 1985. That power was channeled through the back wheels, too, with near perfect weight distribution. To top all of that off, in 1987 you could get the “RS” model which was painted all white – yes, even the wheels. My ‘87.5 Coupe GT Special Build was even jealous. They came fully loaded with electronic gizmos, and mostly unlike the VW, they worked. Then, as if that wasn’t enough, GM links created the “Lotus Tuned Suspension” package for the 1988 model year. If one of these rolled up to the party you and your Scirocco were at, you were going home lonely (and, slower). But this isn’t “low-production Japanese cars for sale blog”, so we’ll look at the Scirocco.